You can certainly go out and buy 20 very cheap t-shirts. But that is just a waste. And generally those very cheap shirts don’t fit correctly and aren’t a very good blend of cotton or wool. 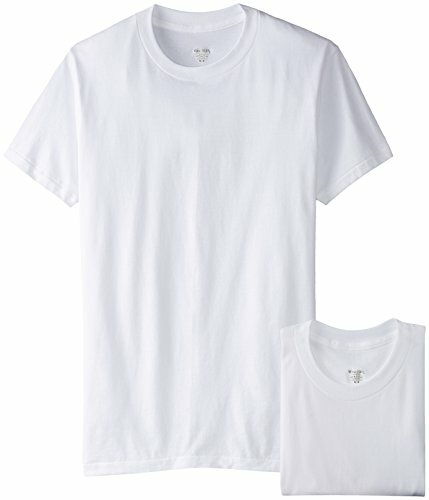 For t-shirts, good construction and good materials go a very long way. Even just a small jump up in price can you into a much nicer t-shirt. This is our top ten toughest and most durable t-shirts list. 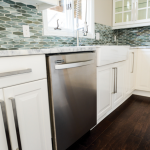 Up first are several inexpensive options that are actually very good. The Hanes Beefy shirts are Hanes’ higher end shirts that are a bit heavier than their normal ones. These are 100% cotton but feel almost like a higher quality soft wool shirt. Russell Athletic is another option in this cheap category. They are pretty great because they offer a ridiculous variety of colors in both heather and solid cotton designs. Stanfield’s is also another great option for a basic nice t-shirt. Going up a notch is where you really get into the good stuff. These are shirts that would feel right at home in a blue collar job. 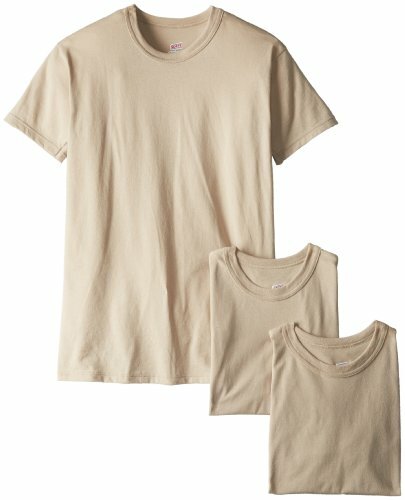 The Carhartt K87 is legendary when it comes to the most durable t-shirts around. 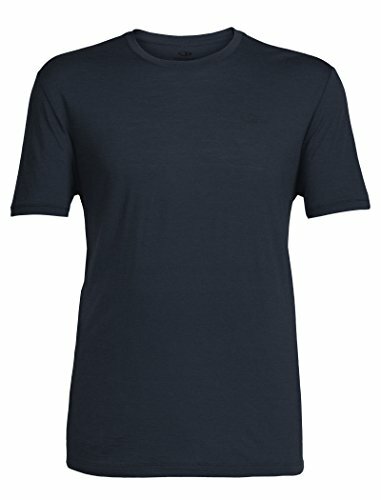 Coming with a small pocket on the chest, these shirts are damn near perfection if you are looking for a simple durable t-shirt. It is seemless which eliminates a lot of the issues that other t-shirts have with comfort on the work site. 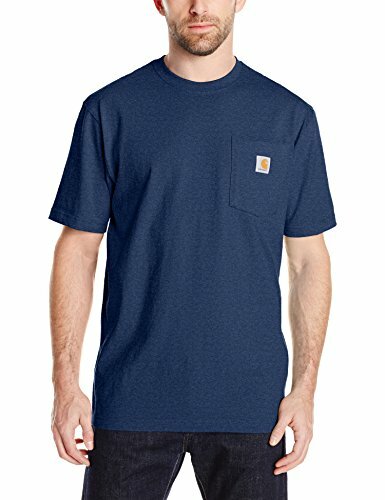 Other excellent options in this work shirt category are the Soffe basic t-shirt and the Dickies Pocket Tee. 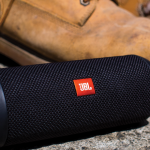 They are both super durable and relatively inexpensive. 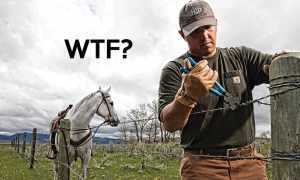 Yes, you too can cut barbed wire while a horse looks on. Seriously though, these shirts are great. 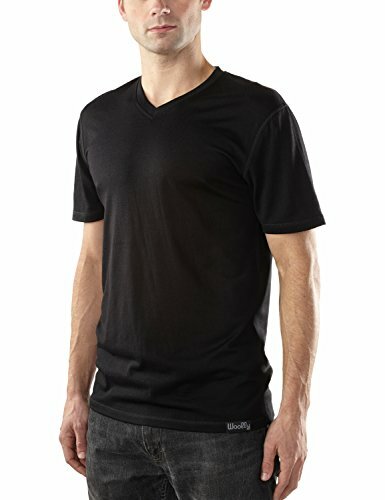 For those with a more sport-active lifestyle, the Lululemon Catalyst t-shirt is super comfortable and very well made. Sure, Lululemon is known for more feminine yoga pants, but their male shirts are surprisingly good. You’ll pay for it though so watch your pocket book! The last category is t-shirts made from merino wool. Merino wool is an amazing fabric. It is cool i the heat, warm in the cold and resists odor unlike any other fabric around. For travelers we strongly recommend them to purchase a few merino wool shirts that can go several days without washing if necessary. Probably the king of merino wool shirts is Icebreaker of New Zealand. They make some amazingly comfortable but very durable t-shirts. Their Tech Lite brand is a very good choice for active people. 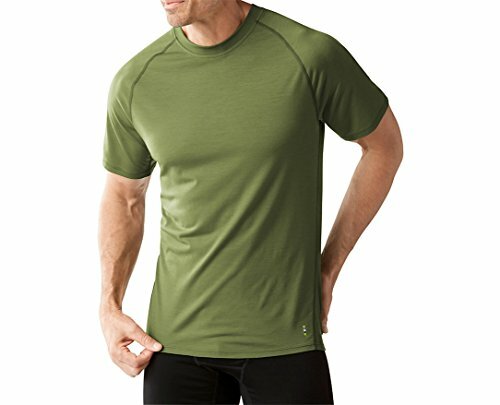 Smartwool is probably right behind Icebreaker with quality merino wool t-shirts. And if that doesn’t catch your fancy, Woolly makes an equally excellent v-neck t-shirt that is very durable. 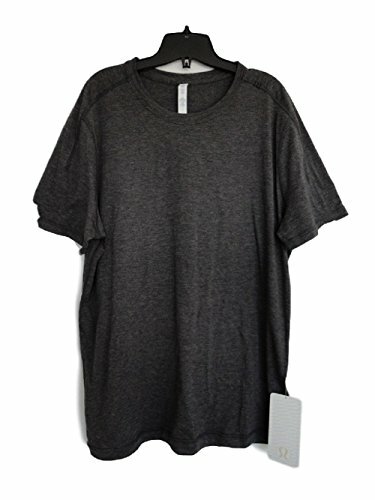 What are the absolute most durable t-shirts? That’s it! Pretty much any of these t-shirts will be very good buys. 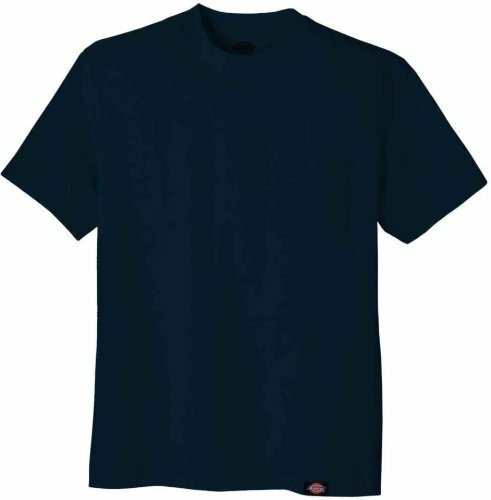 But if you are truly looking for the most durable t-shirts, consider the Carhartt and merino wool t-shirts. 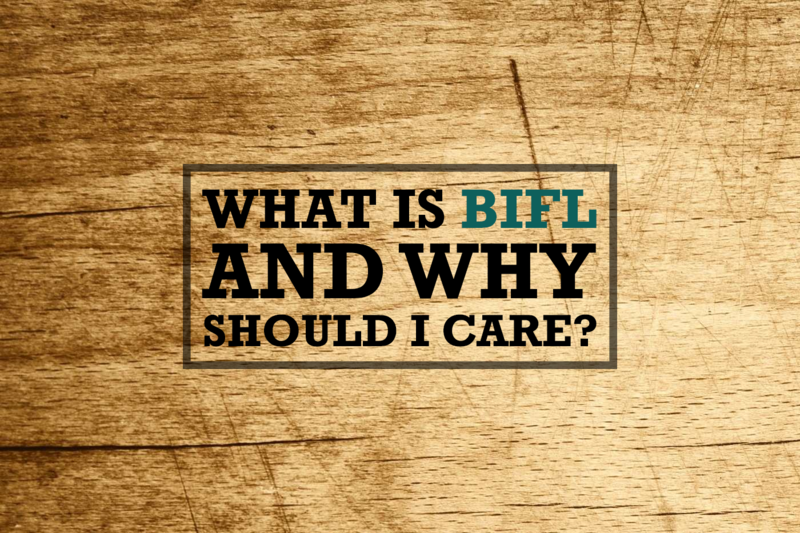 These will be the most “Buy it for life” BIFL construction. Taped neck and shoulder to prevent sagging. Light weight v-neck tee designed for the daily grind without the rubbing, overheating, or bunching of cotton.